Laser technology is not only clean and touch-free, but compared with other technologies, extremely efficient and has no limitations. There is no need for spraying chemicals or touching the instrument. If you are worried about the instrument's potential passivation, don't be. We've spent an immense amount of time in our labs researching and fully understand the behavior of surgical metals interacting with the laser beam. 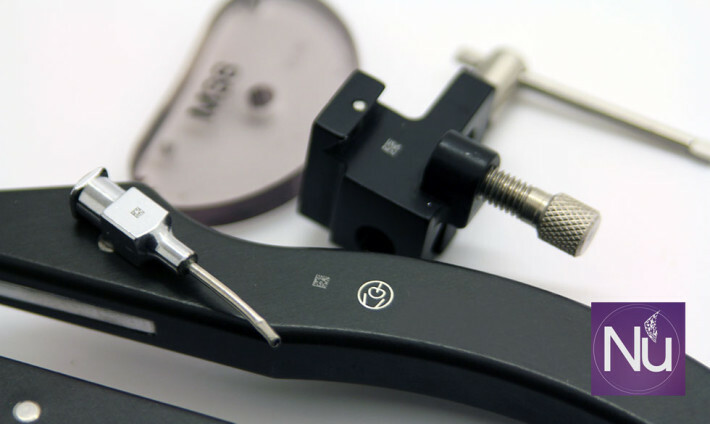 Surgical instruments laser marking. 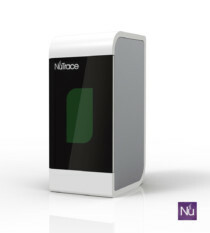 Is is just simple science Presenting the new NuTrace Fiber Laser exclusively designed for the SPD.